Here are the show details, hope you can join us! 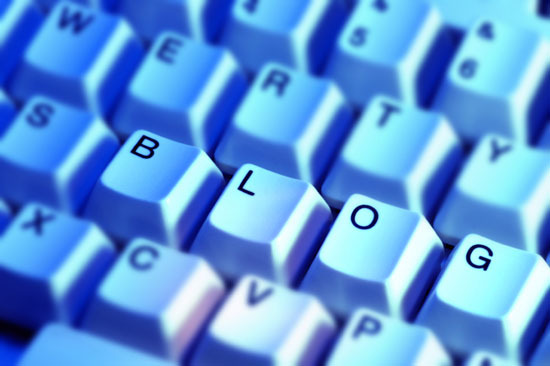 Tuesday – July 1st – MyMilitaryLife Bloggers – A Day in the Life of a Military Spouse – Join us for a conversation with some of the bloggers from http://mymilitarylife.wordpress.com. We are featuring Submarine Wife Megan, Coast Guard wife “Just a Girl in a Port” Jenn, Army wife Cristin and new Navy wife Hillary. This is our lineup at press time, we are hoping to add to the list. Have you thought about starting your own blog, but not sure how to get started? We will be answering that question and more. Plus, we will also be talking about how blogging can help you through a deployment and be a virtual scrapbook for your thoughts and experiences. If you have a question for our authors, please email them to jessica(at)navywiferadio.com. Tuesday – April 8th – Creative Communication – On today’s show we are talking about creative ways to keep in touch with your deployed loved one. We are also answering some Career Questions that we didn’t get to last week and much more. Pour that cup of tea or coffee and join us for some real conversation. We just finished taping our show “Meet the Parents”. It is now available to listen to via the archives. In this show we discuss ABC’s The Bachelor as Navy Doctor, Andy Baldwin goes home with the girls to meet their parents. We also answer some of your questions. This show was sponsored by TheSubReport.com – Your daily source for Submarine News and Events! Our next show is Thursday at 10pmEST – Come and Join Us!